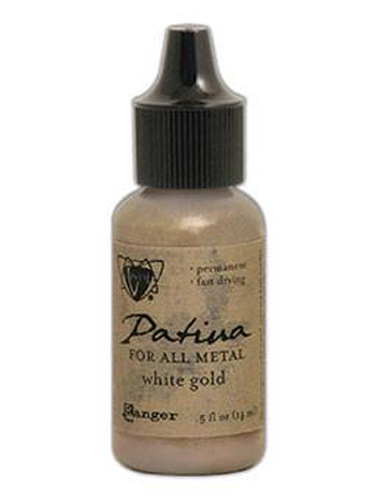 This listing is for ONE 5 oz bottle of patina. You Choose Your Color and Quantity in the variations listed. 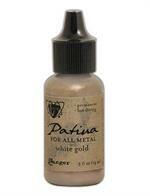 We have 6 colors available in this listing: Antique Copper, Aged Bronze, Clay, Cinnabar, White Gold and Earth.